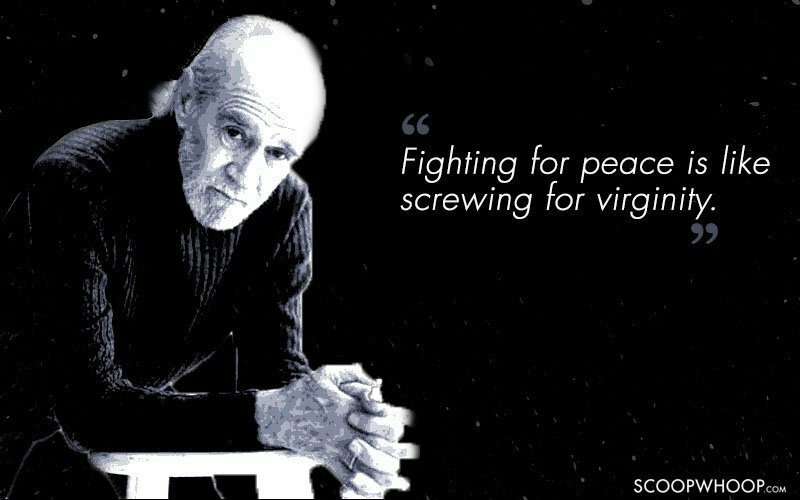 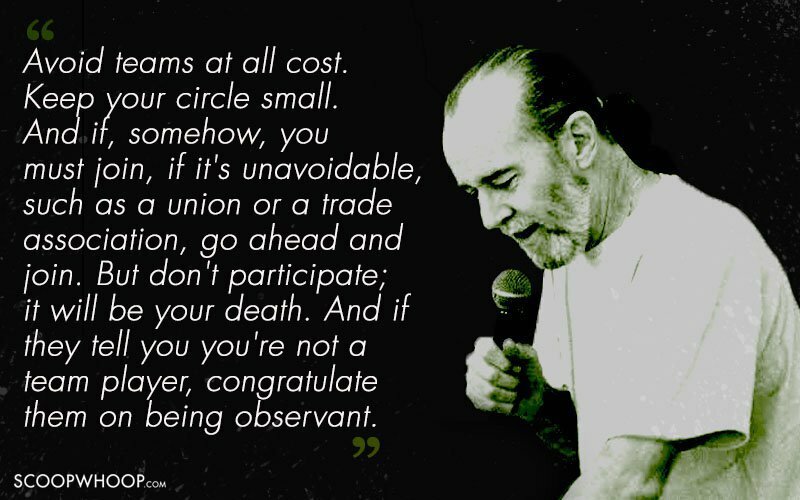 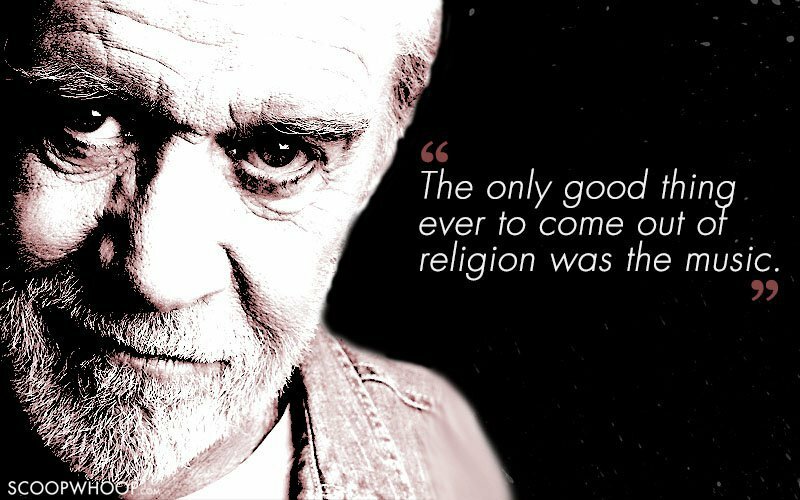 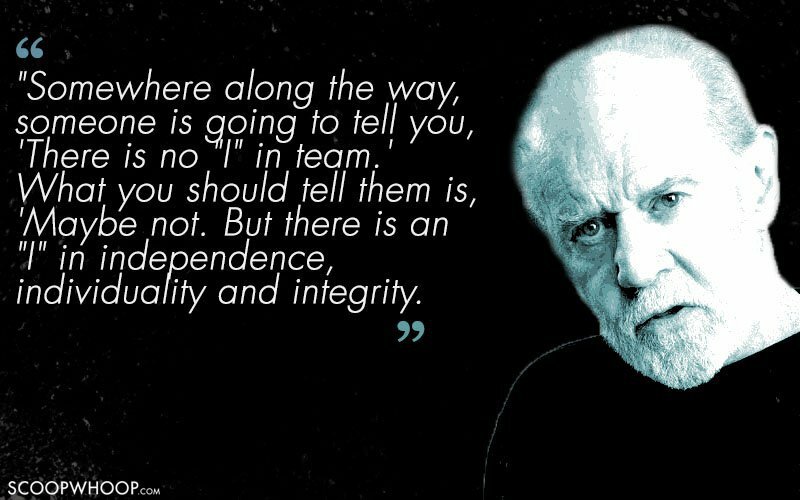 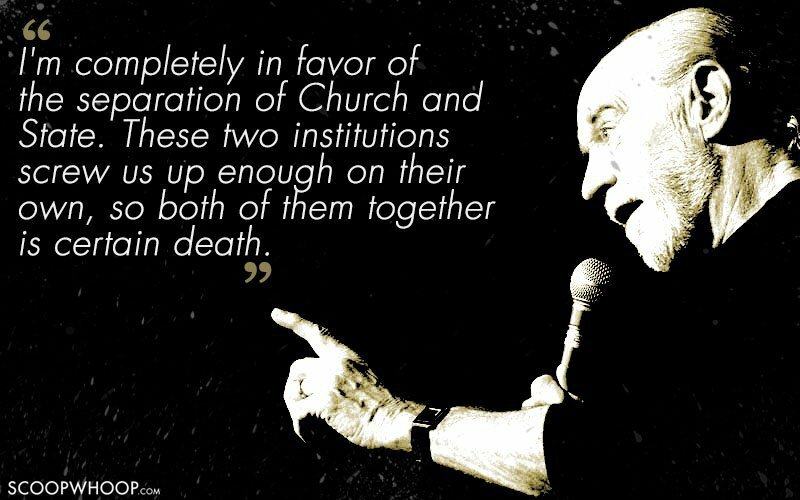 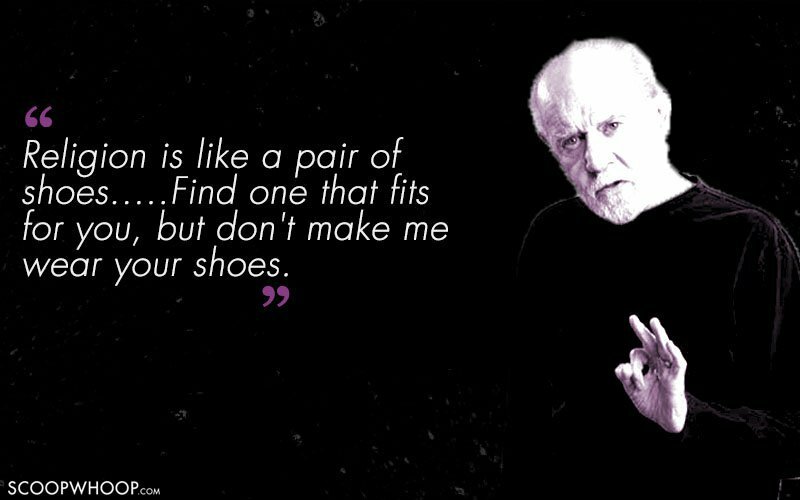 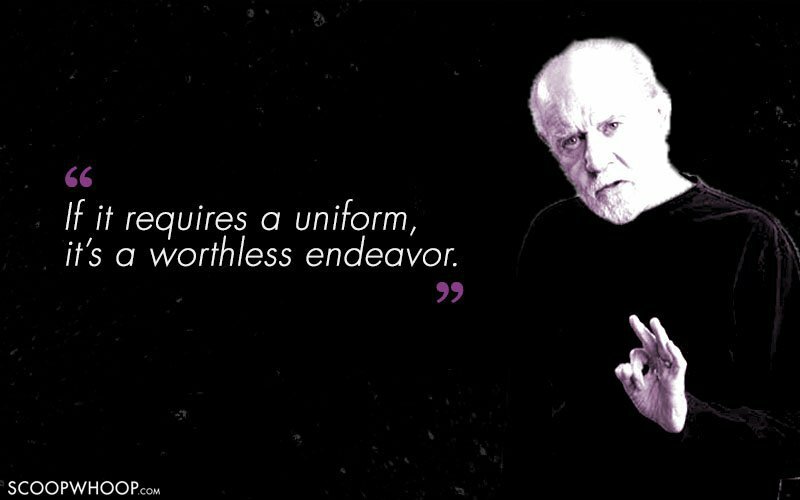 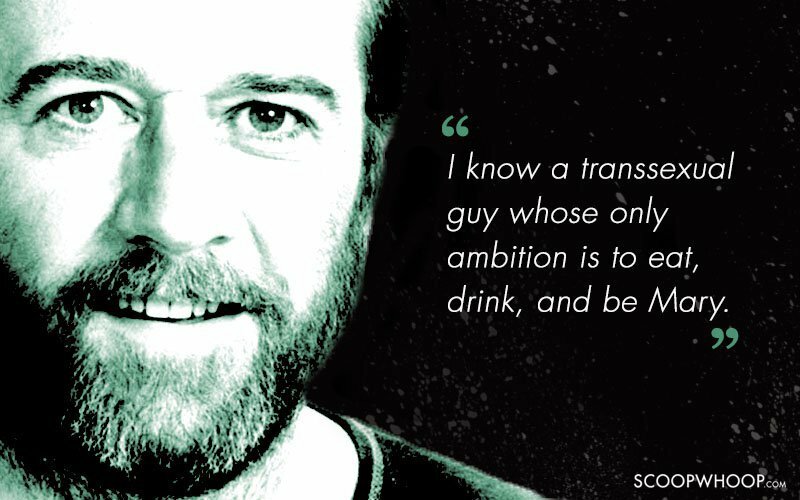 George Carlin was everything - He was a philospher, an atheist, a quasi-nihilist, an anarchist. In short, he was the perfect comedian. You could write a book with the kind of raw, uncensored and often-times hilarious wisdom he'd spew on a daily basis. 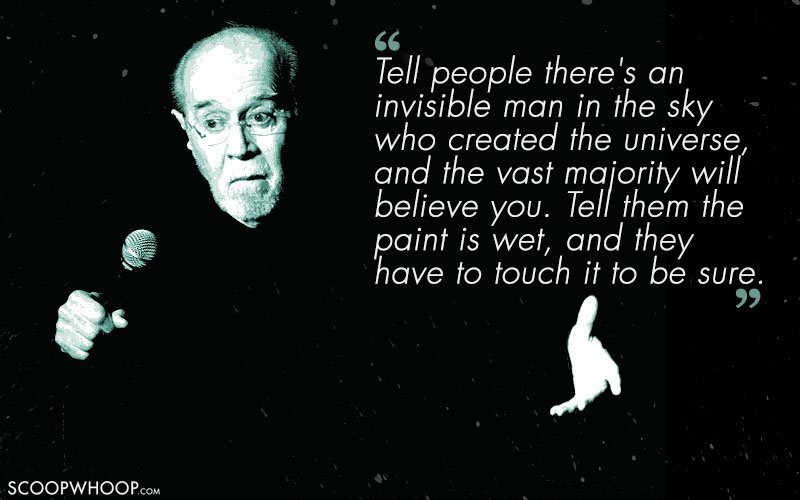 In fact, he did write a few books. He also acted in a couple of movies, did stand-up comedy, got arrested, denounced the system and managed to achieve legendary status in the counterculture sphere. 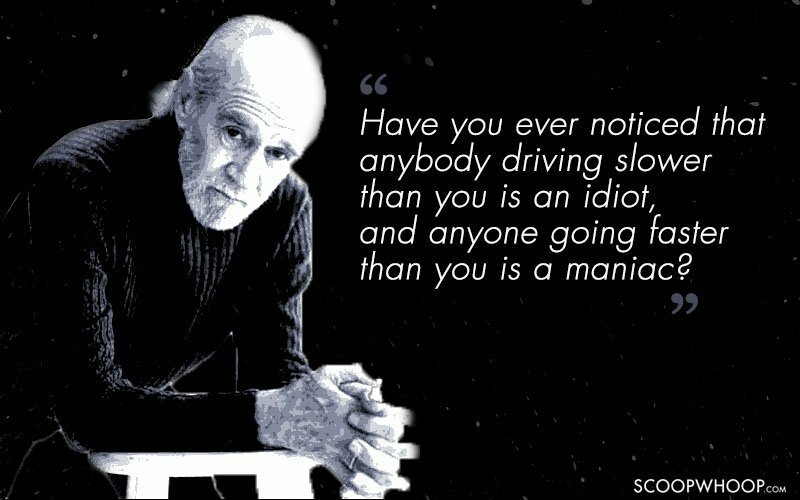 Here are some of Carlin's most memorable quotes!